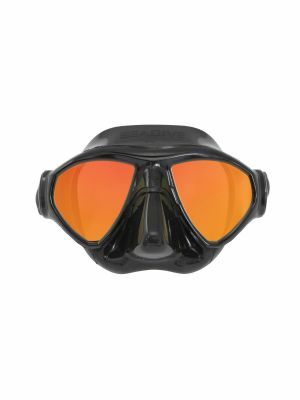 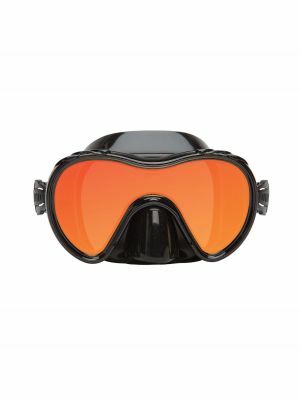 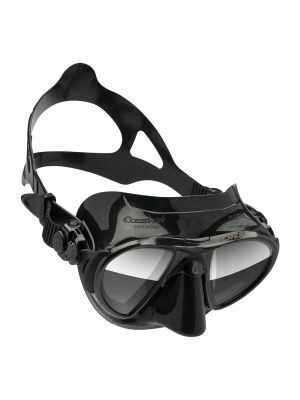 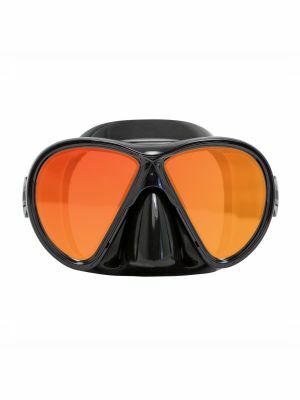 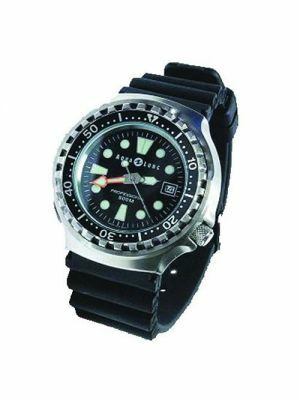 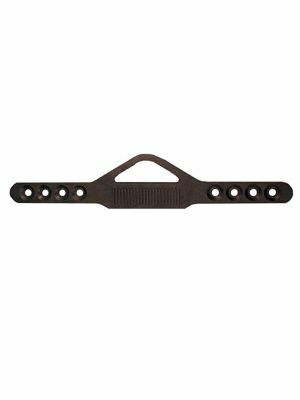 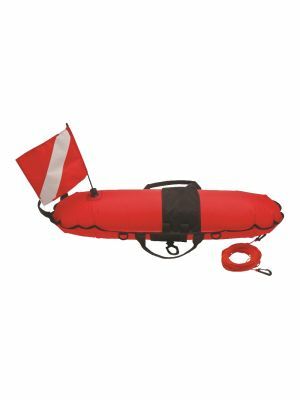 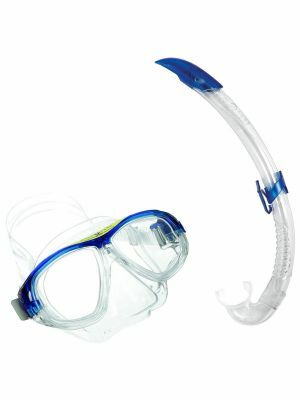 Diveshop is the best place to buy your snorkeling equipment. 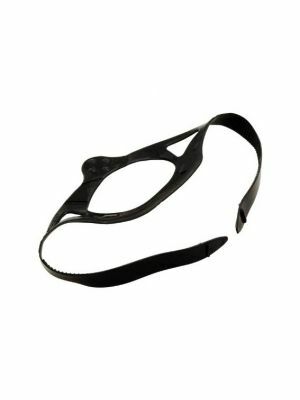 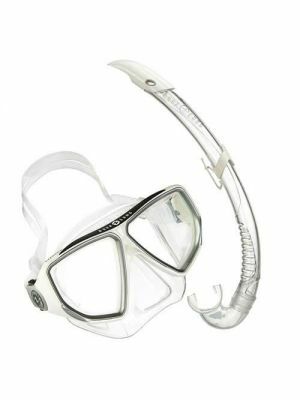 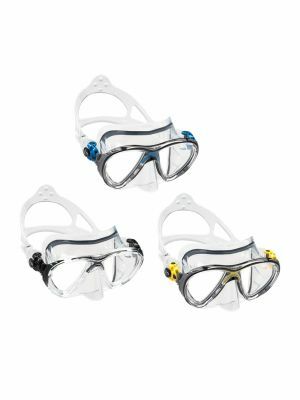 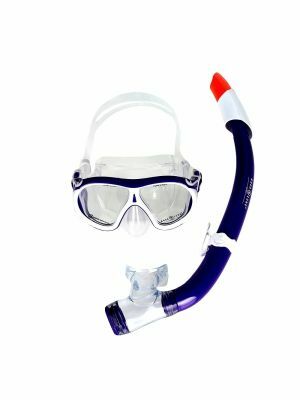 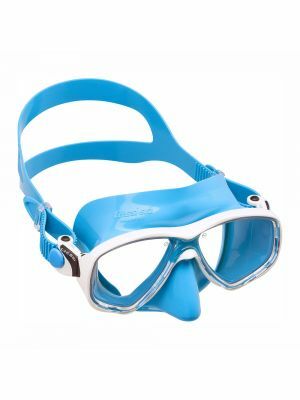 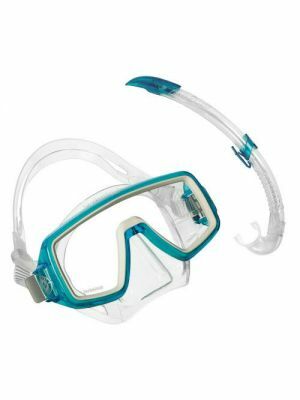 We stock everything you need for a perfect snorkeling experience including masks, snorkels, fins, rash guards and other accessories. 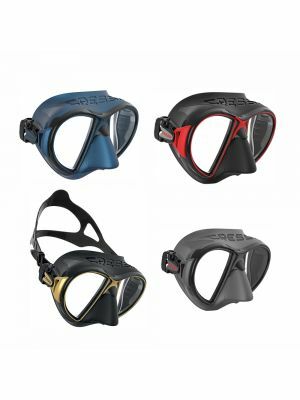 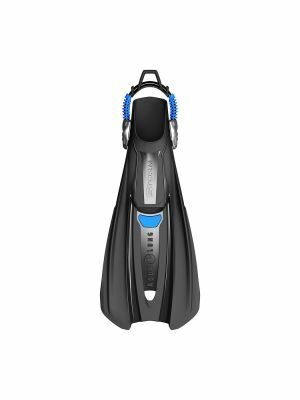 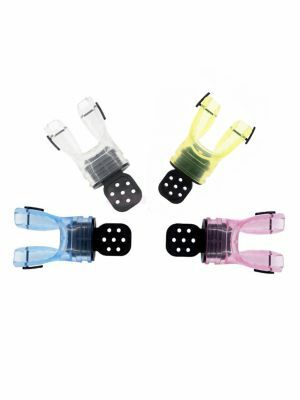 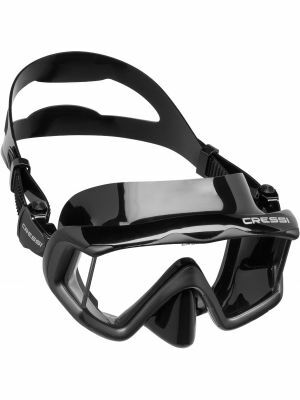 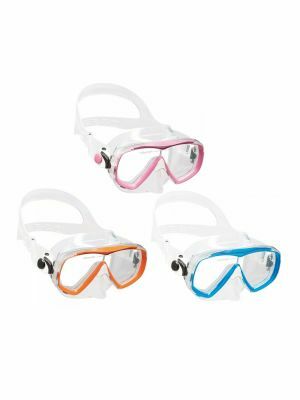 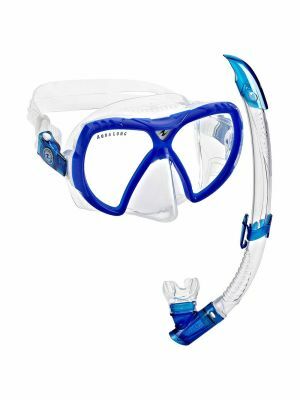 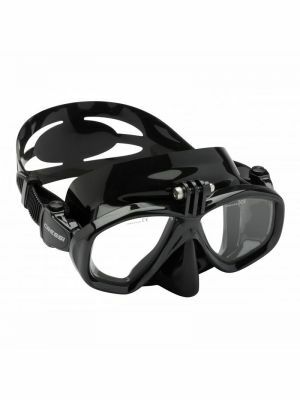 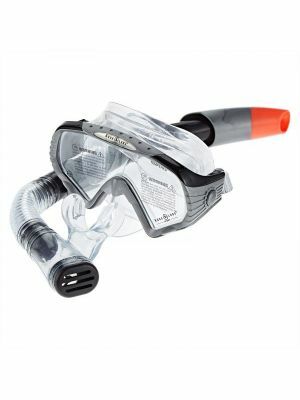 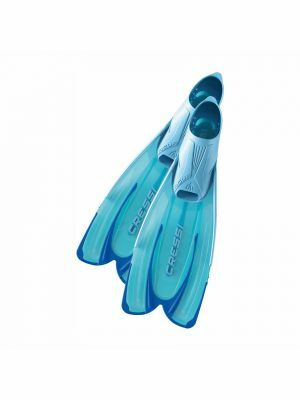 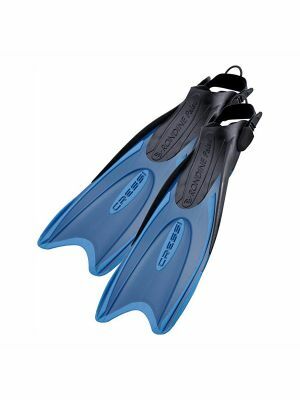 We have snorkeling gear from world-class manufacturers such as Aqua Lung, Apeks, Cressi and many more.